Zoned RS-3, currently used as a parking lot. Must be sold together with 3527 N. Milwaukee Ave or 3531 N. Milwaukee Ave., or after those two properties sell separately. 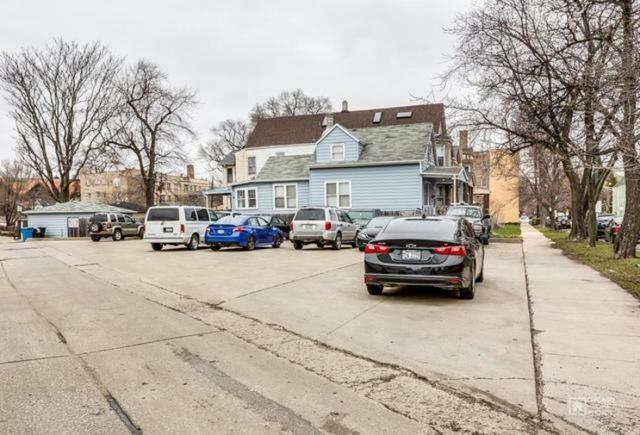 Also for sale is 3532 N. Milwaukee Ave. All four lots could be sold as a bundle. Listing provided courtesy of Re/Max 10 Lincoln Park.